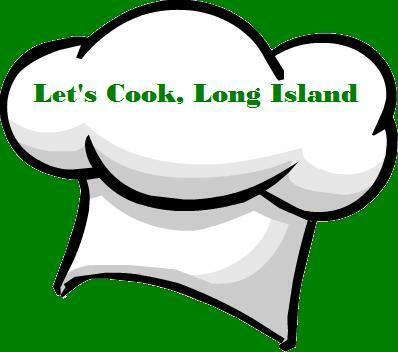 Let's Cook Long Island offers Healthy Hands Cooking classes that teach children ages 4 to 13 about nutrition and healthy cooking through fun onsite field trips, camps, and birthday parties. NEW! Butterbean's Cafe Classes and Parties Coming Soon! 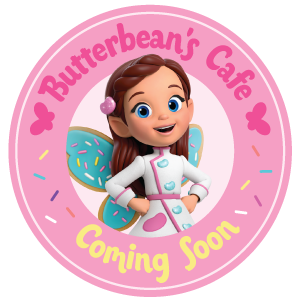 I’m excited to share that Butterbean’s Cafe fairy special cooking classes and birthday parties are coming soon. Stay tuned for more details! At Let's Cook, Long Island we bring the party to you. All you need to provide is a location, tables and chairs and of course the chefs. We just need access to an oven too. All packages include Cupcakes the children can decorate. We are cooking up fun and learning through healthy hands in-house cooking lab experiences. As a Healthy Hands Cooking Certified Instructor, I provide STEAMM based learning through the lens of nutrition and healthy cooking for children ages 4 to 13. Your little chefs-in training will enjoy a 45-60 minute experience that includes an educational activity, cutting safety lesson plan, simple whole food recipe. Do You have Scouts? Contact us for special pricing for Scout classes. © 2019 Danielle Inserra. Powered by Healthy Hands Cooking.